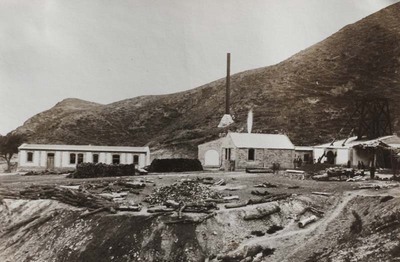 "A coal mine to produce electricity 2"
Photograph of a coal mine to produce electricity; a church in the background. A coal mine to produce electricity 2. 1932/1933. Société des Auxiliaires des Missions (SAM) China Photograph Collection, Whitworth University Library, Spokane.